Hi Nicky, You are doing well getting your Christmas cards started. They are allnice, but I love the Christmas jumper ones. 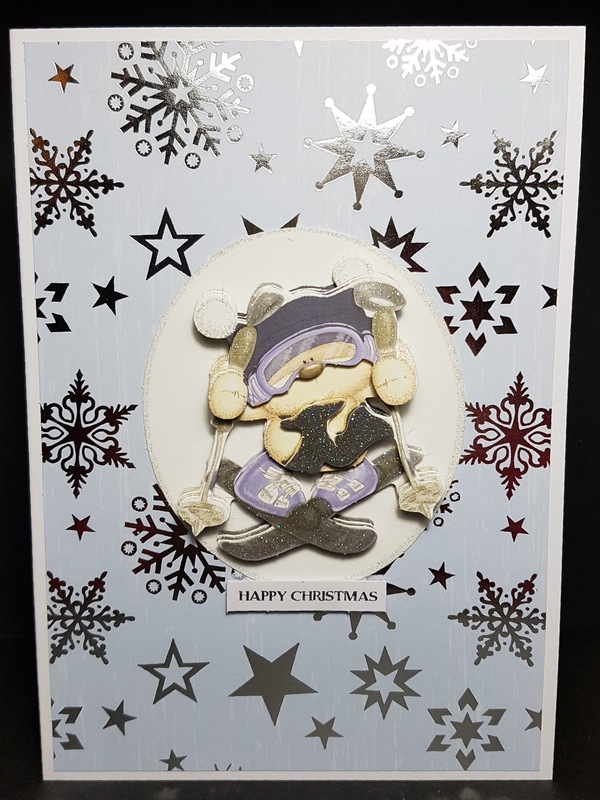 A lovely card - thank you for sharing with us at Christmas Cards All Year Round. Great cards your jumper card is so fun! and love your cute card for our challenge too! 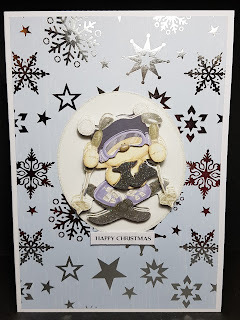 A great card - thanks for joining us at Craftyhazelnut's Christmas Challenge Extra. Adorable card!!! Thanks so much for participating in our CHRISTMAS CARDS ALL YEAR 'ROUND challenge. Hope you participate in our next challenge!! Have a happy crafty day!! !